As a small boy born at the beginning of the Nuclear Age in 1946, I felt the anxiety of a possible nuclear catastrophe as a daily trauma. It forced my family to psychologically retreat to a metaphorical “cave.” Our 1910 Marmion Avenue apartment in the Bronx was protected by “walls of sound” brought to us by radio WQXR. 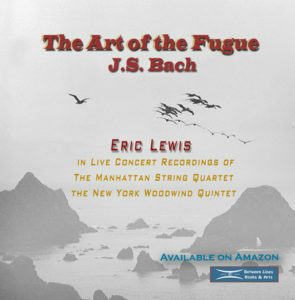 Thus we survived on the enlightening music composed by the great musical thinkers like Bach, Beethoven, and Brahms. Sixty years later, I think of this as the context for the live concerts I performed during my career, some of which will appear in Between Lines collections. I believe the music we’ll present seeks answers to humanity’s most vexing problems, problems seemingly coming to a crescendo in the 21st century. Concerned chamber musicians with their cultivated gifts for human connection, make empathy and compassion evident though “live concert” performances. They express in this way the enlightenment of musical philosophy. The balm of musical philosophy has never been more needed than now. In our new age of anxiety, when we are wallowing in the illusions of making things through “better chemistry,” prodded by religious zealots, venture capitalists and jaded philosophers promoting the virtue of selfishness. Culture has become a toxic brew that cannot solve the problems of an over-populated planet of seven billion human beings. Where those billions turn for deliverance from worldwide suffering? My answer is radical: societal re-education along the lines of the “artist-poet-musician.” This re-education would promote universal creativity and compassion for human beings. These were in fact the stated aims of the Manhattan School of Music, which I attended during the 1960s. The current controversies over the teaching of children has revealed ambivalences, which confound our most clever schemes for education. The American parent has become a passive observer in their child’s education, which is steeped in conventional wisdoms. This post-modern, science-heavy curriculum is deficient in the vibratory understanding that comes with the study of music. The vibratory function is carried from birth in the musical soul of every child and parent. Our musical souls are the “well-springs” of our survival in this Universe, and we neglect them at our peril. My argument for a belief system in holistic education is erected on the foundation of musical harmonies. Zoltan Kodaly’s Hungarian system of public education is built on the study and practice of music taught holistically for math, science, languages, history, physics, etc. Many other experiments of education through music, like those of Suzuki, Roland, Kodaly, and Wisconsin’s Public Schools, have been founded on the now revealed secret of music’s profound effect in so many of our human endeavors. Listening, in its most powerful intensity, is imparted in music education, and nourishes a give and take of mutual respect between humans in their “otherness.” This respect is only badly taught to our children when they watch the dysfunctional dynamics used by parents as the model for ‘grown up’ behavior. 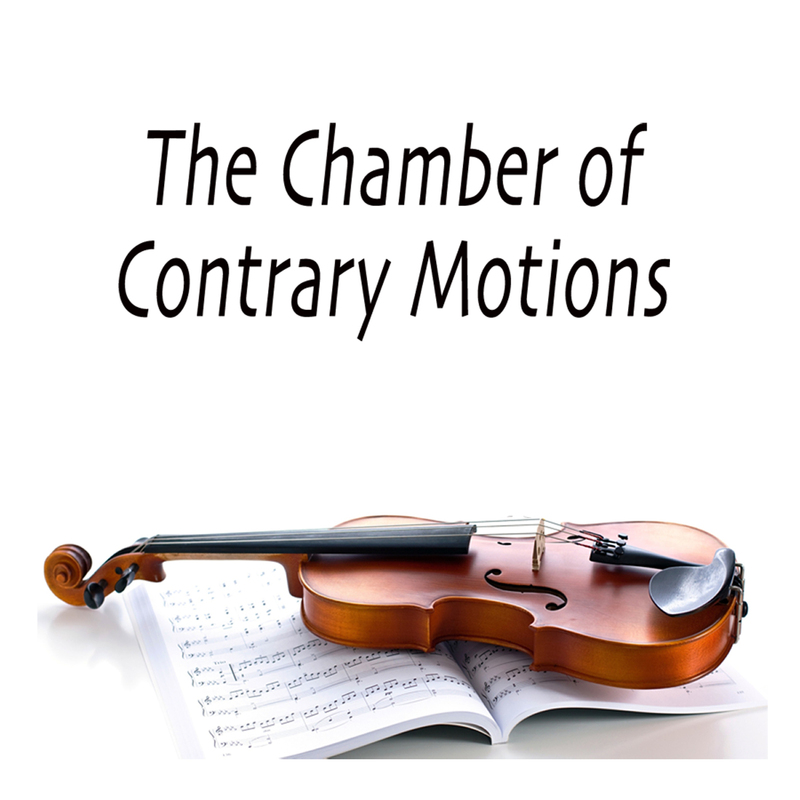 In a string quartet every note of the composed piece is discussed with intense confrontation. This conflict of ideas is meliorated by advanced listening in an environment of compassion, empathy, and telepathic pathways creating respect for the inner musical soul of each individual. Rehearsing in small groups provides a template for achieving inspired solutions in larger groups. 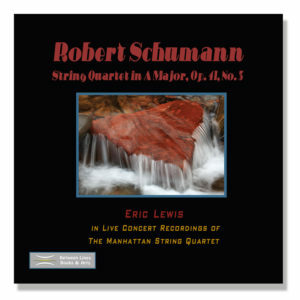 The quartet plays its ecstatic solutions to its interpretive conflicts so they can be heard and appreciated by an audience. Hopefully we will realize our perfidies in time to ‘clean up the act’ and turn the evolutionary wheel toward a new appreciation of our natural surroundings, which we will recognize in new great music and dance.